Jason Vorhees is one of the best-known characters in horror, and there are few fans of the slasher genre who don’t know this psycho in a hockey mask from the Friday the 13th movies. We last saw Jason Vorhess in video game land in Warner Bros’ Mortal Kombat X game, in which he featured as a DLC character, but thankfully he will now be starring in his own game as developer Gun Media is now working on a Friday the 13th video game slated for release in the first quarter of 2017. And it looks like Gun Media might be able to get the scary atmosphere and violent action of the movies right, judging by a new preview video released at this year’s PAX East show in Boston. This shows how Jason will be just as ruthless and merciless a killer as in the movies, with the video below showcasing some of the gruesome killings players will be able to see in the game. This is how the game’s asymmetrical multiplayer mode plays out, with one player taking control of Jason and attempting to hunt down 7 other players in the game’s multiplayer maps. It remains to be seen, though, if the game will feature a variety of multiplayer modes like other multiplayer-only games such as Star Wars Battlefront do, or whether it will actually feature a single player campaign, as the developer had suggested it might last year. 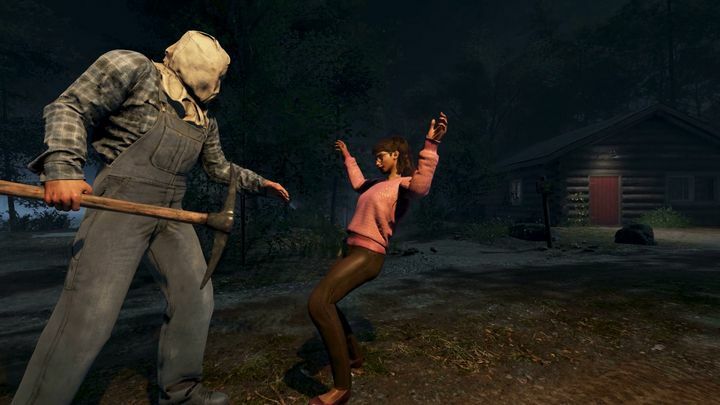 But still, it looks like Gun Media is pulling out all the stops to please Friday the 13th fans, even hiring veteran horror movie actor Kane Hodder and other horror movie veterans like Tom Savini to take part in the project, so perhaps this might actually end up being a video game to remember when it launches this year.